Grassroot Soccer hosted its first Adolescent Health Partnership Forum from 10-12 April 2018 in Soweto, South Africa to harness the power of partnerships, influence the global adolescent health agenda, and achieve collective impact for today’s youth and tomorrow’s future. More than 75 participants from 14 countries and 63 organizations representing government, civil society, academia, private sector and development partners came together to share their knowledge and experiences, participate in Grassroot Soccer’s sport-based and youth-focused learning activities, and discuss how to improve collaboration and deliver better health outcomes for young people. 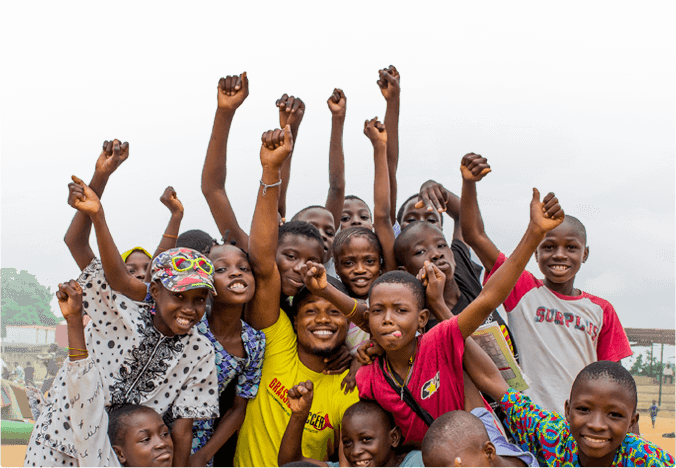 This report covers the three key themes identified that can support practitioners in their efforts to promote health and well-being for all adolescents and ultimately contribute towards achieving the Sustainable Development Goals. 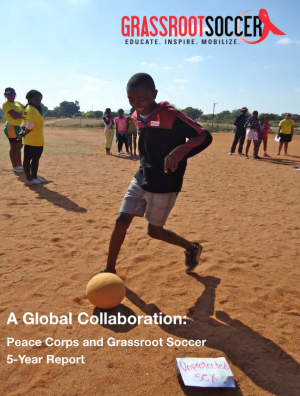 Grassroot Soccer began working with Peace Corps Volunteers (PCVs) informally in 2005. A small number of PCVs heard about Grassroot Soccer and reached out to explore delivering Grassroot Soccer programs in their communities. Grassroot Soccer mailed copies of curriculum to volunteers and invited others to attend trainings with various partner organizations whenever possible. The partnership continued in this unofficial and small-scale way for several years until the partnership was formalized through a global memorandum of understanding (MOU) in November 2011. 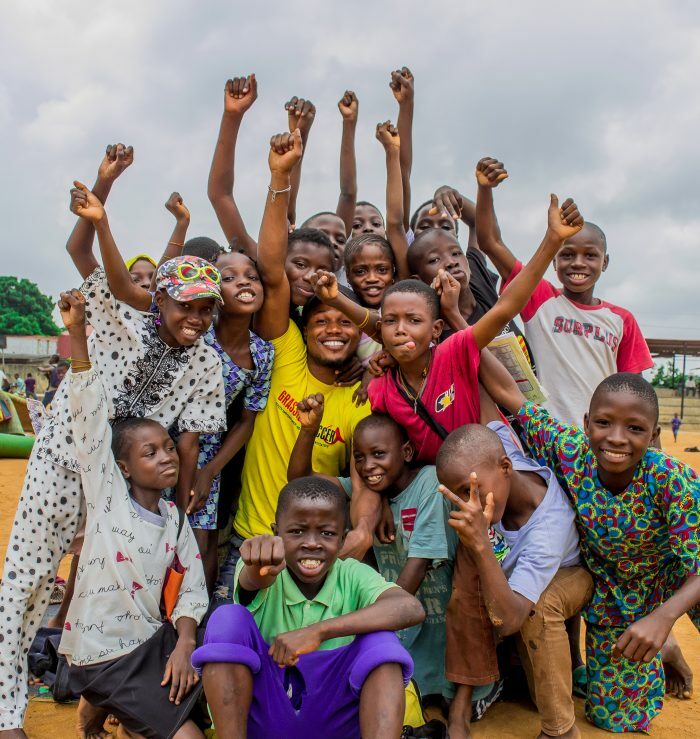 From the starting point, the dedication to this partnership from both Peace Corps and Grassroot Soccer has led to tremendous impact at scale, with significantly more growth expected in the future. 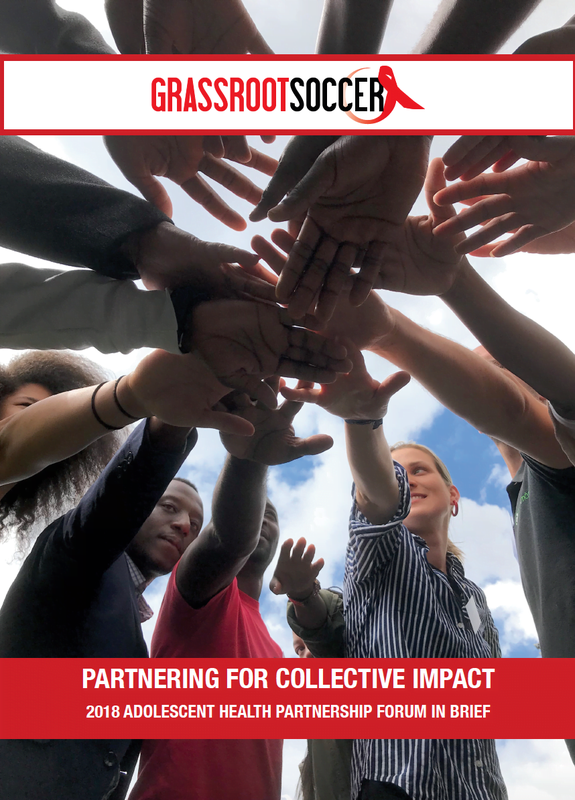 This report summarizes the impact, reach, and findings from the first five years of the partnership, and includes insights into the future.